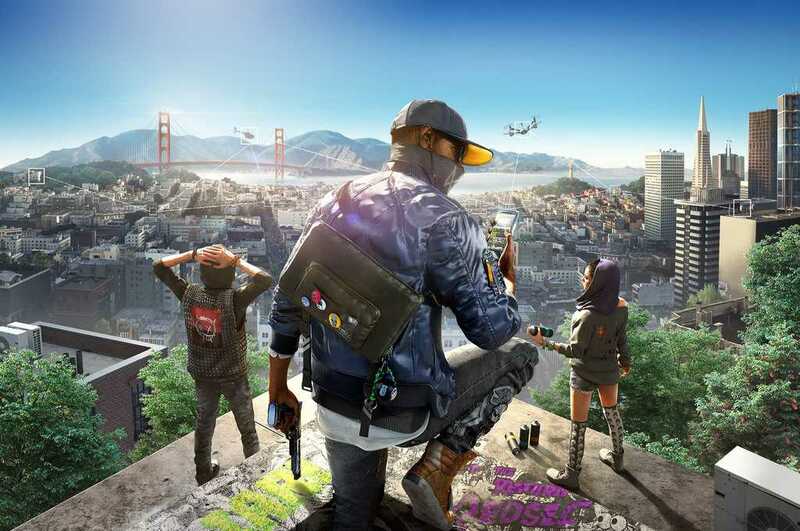 Ubisoft has released a new video that reveals the storyline of Watch Dogs 2 and how the Dedsec team works towards a single objective. Watch Dogs was a promising start to a new IP where a trained hacker goes on revenge mode to take down those who killed his family. While it did introduce the concept of hacking, the overall storyline and characterization was very vague. Besides, the world felt literally empty. All the issues found in the first game has been fixed in Watch Dogs 2. It was confirmed through multiple trailers and gameplay videos released by the company. A group of young people come together to take down an organization named Blume. According to the story trailer, the company is manipulating the big data they receive and using it for various criminal activities. It’s all about the big data and one company having access to the entire world’s data. This company could probably represent one of the real world organizations but we don’t know that yet. Led by Marcus Holloway, the Dedsec team goes against this Blume and uses all of their hacking skills to get into the organization. They obviously disable cameras, activate sirens and control cars but there should be more to do in Watch Dogs 2. You can check out the trailer below to get a fair idea. If there is something really good about the game, it is the mix of hacking skills combined with parkour and car chasing. 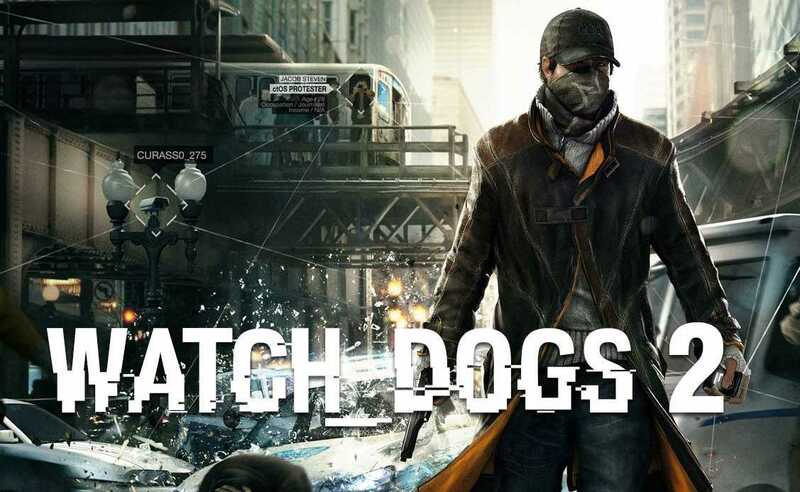 Ubisoft CEO Yves Guillemot believes that Watch Dogs 2 will be the fastest selling game in the company’s history. The game has a more seamless online functionality, the capability to communicate with other players and a very good driving system. The co-op elements will help the title reach players more than ever, opined Guillemot. If Watch Dogs 2 is to outsell every other game released by Ubisoft, it has to sell more than 9 million copies on launch. The game is scheduled to get launched on Playstation 4, Xbox One and PC. The game’s multiple features had been explained in various videos released by Ubisoft. You can get a good idea of the world the developers have created. It does look more promising than Chicago and not only everything in the city is hacker friendly but the cars are more responsive. The game resembles GTV 5 at many aspects but is unique in its own and should offer great open world experience.